Ryan Daly talks the second teaser trailer to STAR WARS: THE FORCE AWAKENS with three--count 'em--three defending champion guest hosts, including Nathaniel Wayne from Council of Geeks, Bobby Anderson from Red Circus Hour, and The Irredeemable Shag from The Fire & Water Podcast. If you'd like to leave feedback for this show, please post a comment below. You can also leave a review of the podcast on iTunes. 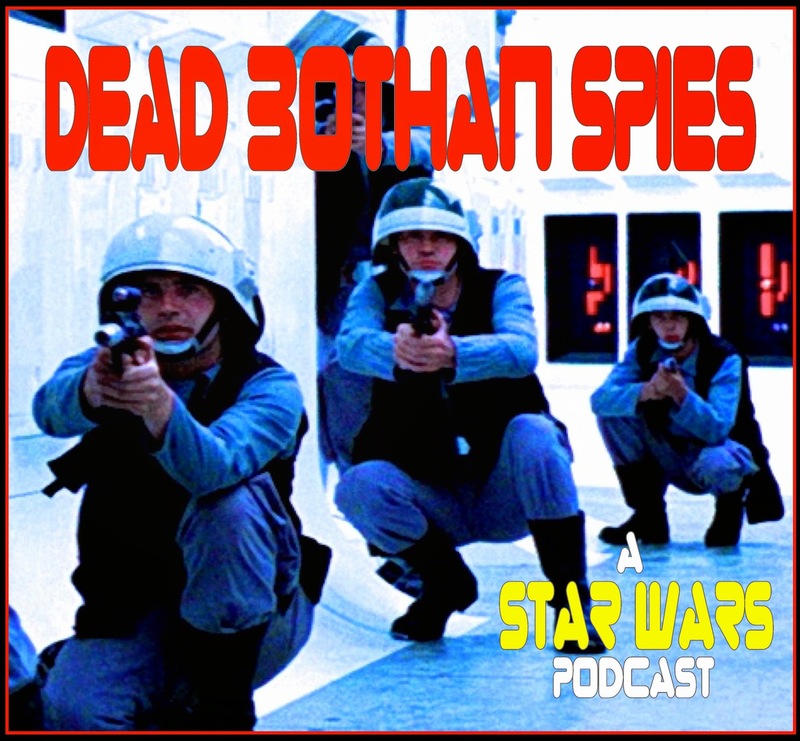 You can subscribe to Dead Bothan Spies on iTunes by clicking here or check out the show's feed right here. 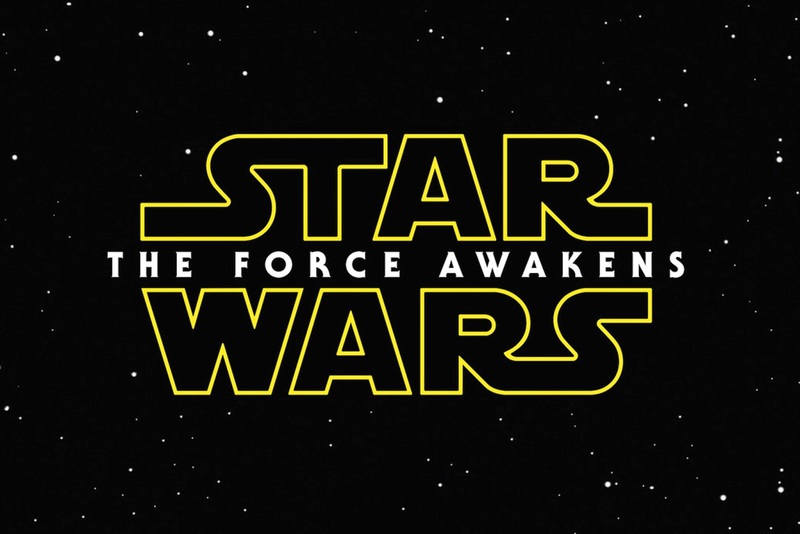 Click here to see Star Wars: The Force Awakens teaser #2! Council of Geeks: click here! Red Circus Hour: click here! Firestorm Fan: click here and The Fire & Water Podcast: click here!